Coming back to my book, a few months back I sent all the people on my email list an email asking which topic would be most helpful to them. The response was overwhelming and the response was No. 3 which was “The Acne Healing Diet“. So I got to work on my book and it’s almost done. It will be out in a few days time. 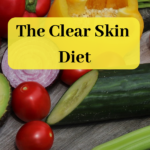 Here are a few things I’ve learned over the last few years about how to clear your skin with diet. I explain them in detail in my book. And here are some I thought I would share with you. 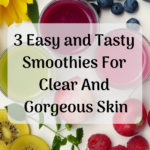 You don’t need fancy skin care or even acne creams to clear your skin. 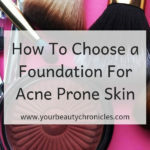 It’s always a fear that if you don’t apply something to your acne, it will go out of control or you will get more acne. However what I’ve come to realise is that, if tomorrow if you quit using all your skin care products and just change your diet, your skin will start healing on its own. Even a small diet change helps. 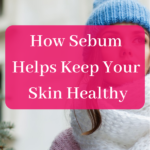 In fact it might be better to just leave your skin alone and your skin will benefit from it. The diet changes you make will start to work and your skin will start to clear up. 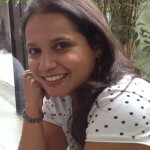 Acne is caused by conditions in the body which have been created by diet. Diet can also fix these conditions. Diet causes acne and diet fixes it as well. Never forget this. 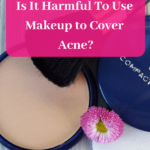 Most diet books for acne will have you believe that you need bucket loads of supplements to get clear skin and that is the only way you can get rid of acne. However most people who have clear skin do not take supplements at all. Clear skin is not a result of supplements but rather a outcome of a healthy body. When you have acne your body maybe deficient in antioxidants and some fatty acids. But this does not mean you have to pop supplements right, left and centre. You may need to take a few supplements when trying to heal but you don’t need to take them forever. I am generally not a fan of supplements and I feel it is always better to get what you need from your diet. However, I also know that sometimes that may not be possible and that supplements can be quicker. However, you do not need to buy every possible supplement under the sun. When I bought my first book that promised a cure for my acne, the diet was mainly written to suit someone in the US. I lived in the UK at the time and finding what I needed was a little tough. I then bought another book which of course made it harder for me when I moved out of the UK. 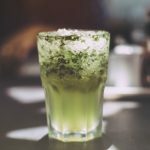 Besides that most diets are mostly oriented and written for people living in Western countries .They don’t take into account the fact that diets and foods available may change from country to country and that people are used to eating different foods all over. 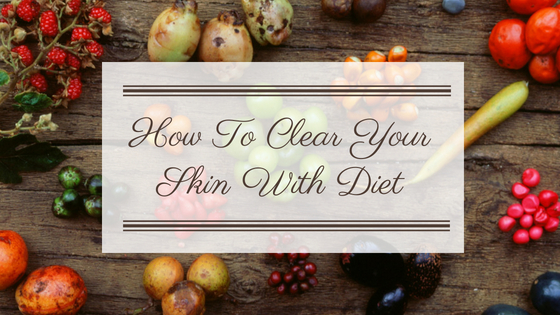 No matter where you live and what you eat, you can always change your diet to be skin friendly. When I say change, it does not mean change completely. It just means you examine your diet, add certain things and take certain things out. 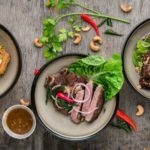 Paleo diets are all well and good but not everyone can follow them. And not everyone wants to and they should not have to. I always encourage people to eat what their ancestors ate or what the people of the region they live in eat. However simple those diets may seem, they are the best. I also encourage people to eat local. That means eat what you get around you. However that advice may be a bit outdated as these days you get everything, everywhere and at any time of the year. As much as organic food is much better than what you get in the supermarket, not everyone can afford it. It may also not be available to most people. So while if you can it would be better to eat organic, don’t stress too much about it. When I cured my acne by cutting out sugar, I thought “Great, now I can just tell all people who have acne to cut out sugar’. I was sitting on my high horse. 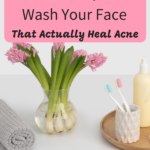 I was brought down very quickly as I figured out that almost everyone’s acne is unique. What causes my acne may be completely different from yours. While I get acne when I eat sugar, there are people who get acne when they eat any form of dairy. These people may eat sugar and have no complaints. Then there are other people who quit sugar, dairy and still have acne. 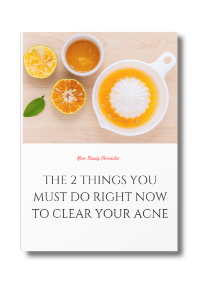 Acne is tricky and complicated. It is not only caused by eating certain foods but to make things complicated you can get acne because you do not eat certain foods. Are you confused yet? I explain all these things in my book. If there is anything you want me to include or if you have any questions either comment below or email me at yourbeautychronicles@gmail.com.